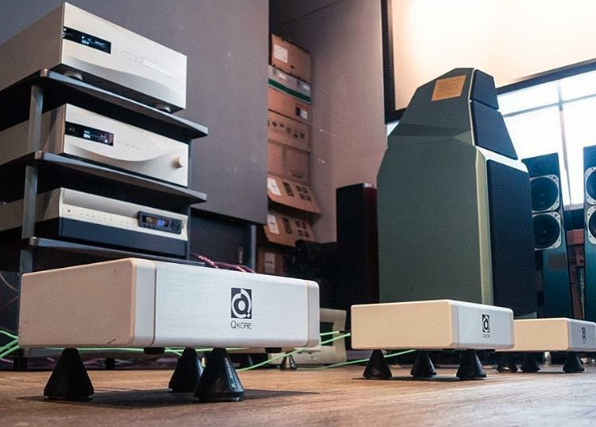 We also spot Odin 2 and a few QKORE Ground Units! 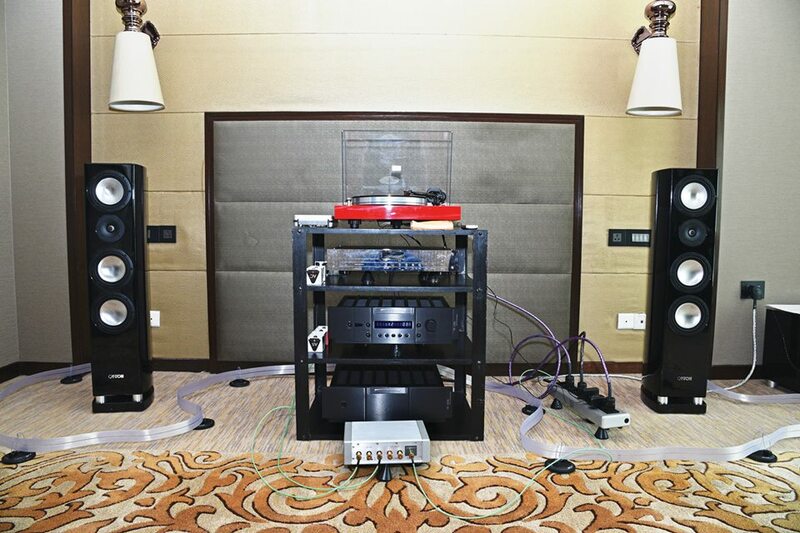 What Hi-Fi (India) has there system outfitted with Frey 2, Sort Lifts, and a QKORE6! 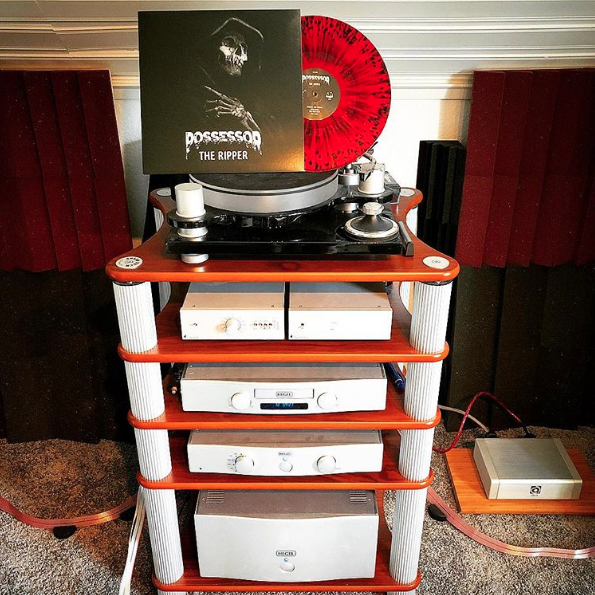 @cultoffonza’s vinyl must sound amazing with Heimdall 2 and QRT. 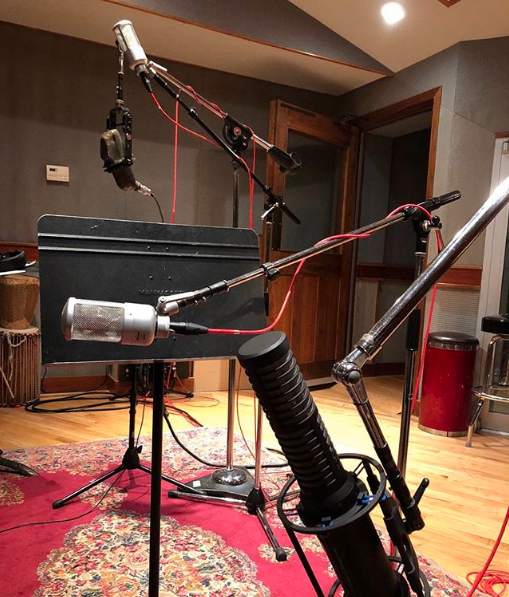 Newvelle Records is using Ax Angel to record their new set of albums! 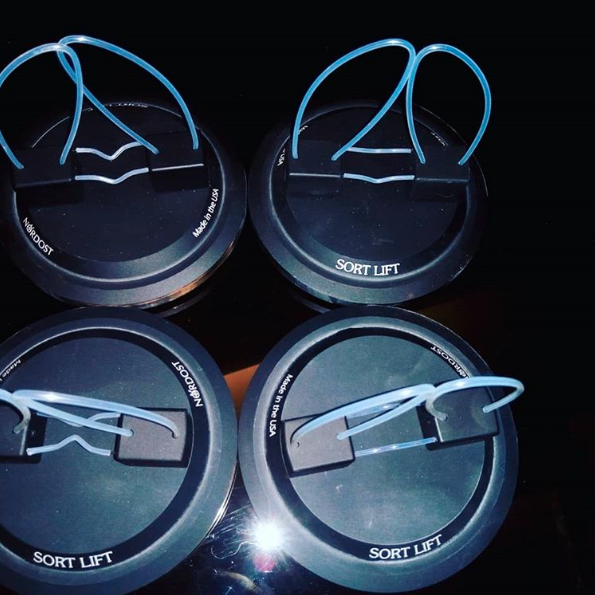 “Good quality sound wires are helping you release your sound system at a lower level of strength. 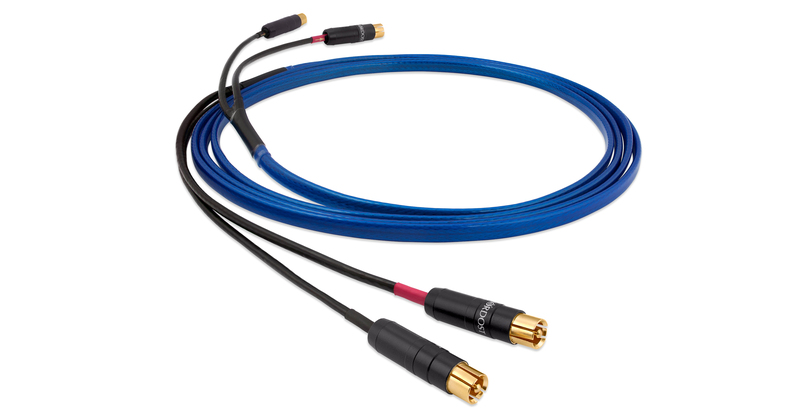 With different levels of equipment matching with suitable wires, the sound will be significantly enhanced! 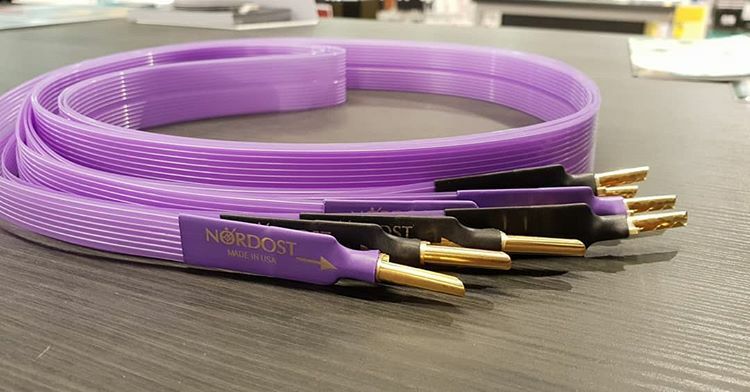 For more than a quarter of a century, Nordost has been renowned for the quality of our products, and the effect that they have on music reproduction. 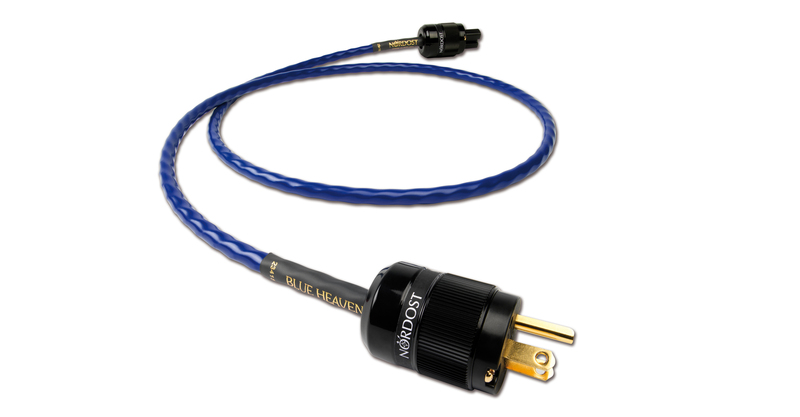 Using Nordost allows listeners to experience music the way it was intended – unrestrained, unfiltered, true. 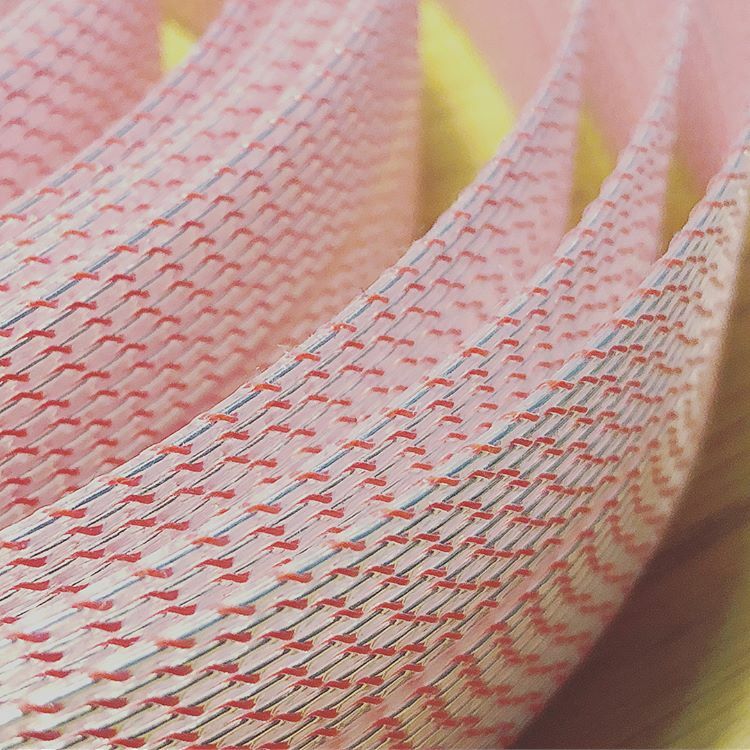 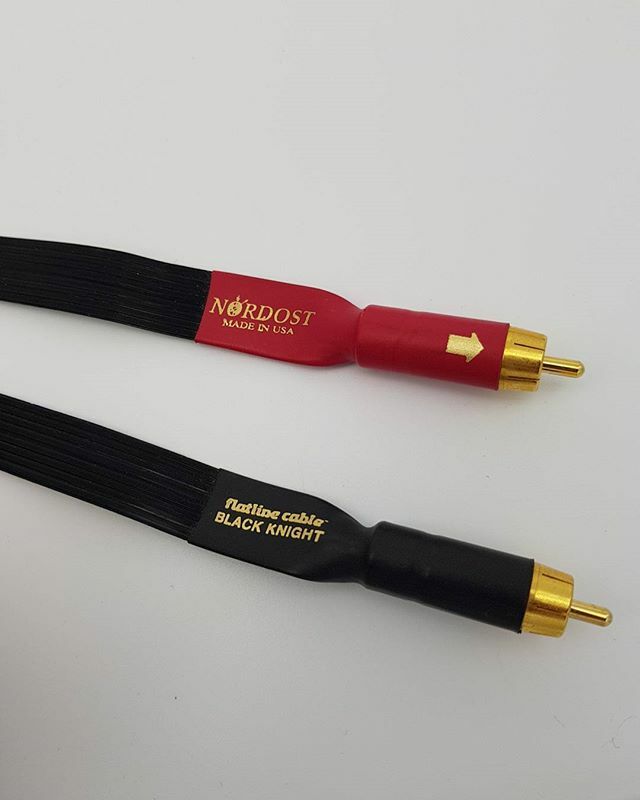 So it should be no surprise that when high fidelity is the goal, Nordost is who you come to for your cabling needs. 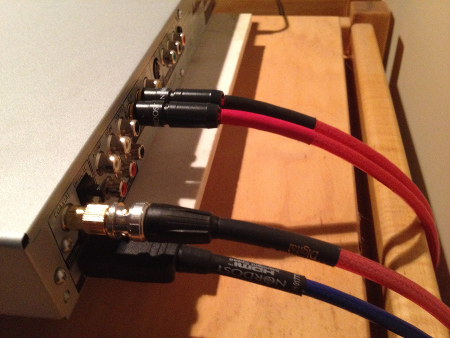 For professionals in the audio industry, this is no different. 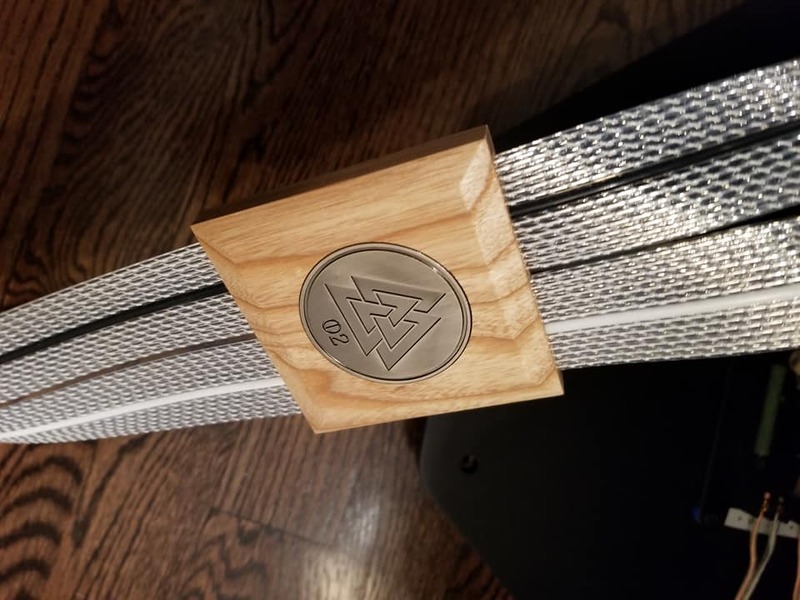 Over the years, Nordost has worked with innovative manufacturers, talented artists, and celebrated recording engineers who all trust Nordost to bring their finished products to the next level. 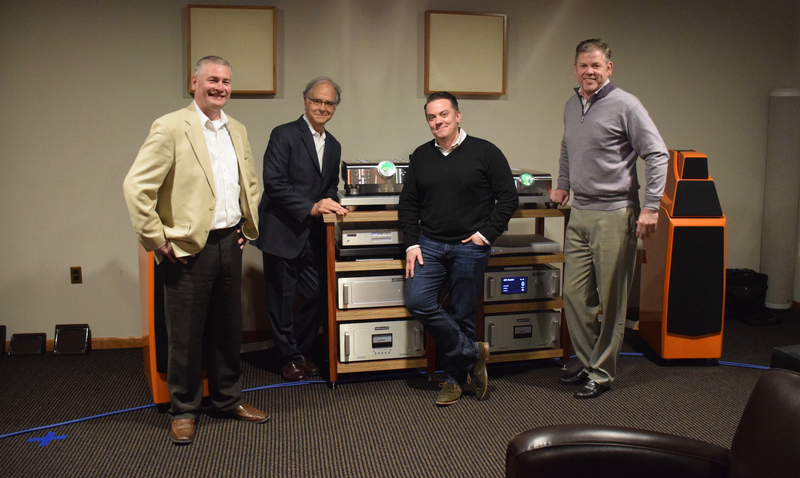 One of Nordost’s original Industry Advocates is Barry Diament. 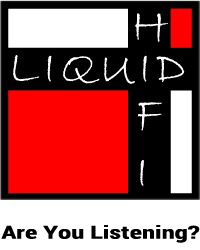 Barry has been a professional recording engineer since in 1975, and joined Atlantic Records in 1978. 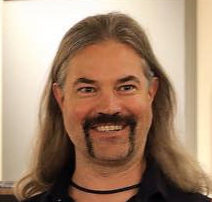 Throughout his time at Atlantic, Barry used every medium, having cut tracks, recorded overdubs, mixed tracks, edited tracks, and mastered for vinyl. 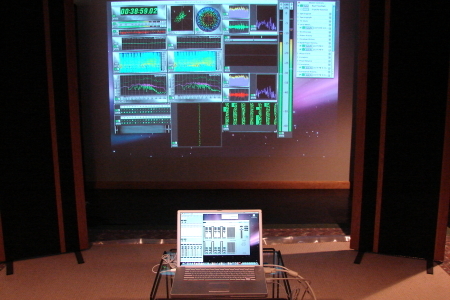 In 1983 Barry even became one of the first engineers to master for CD. 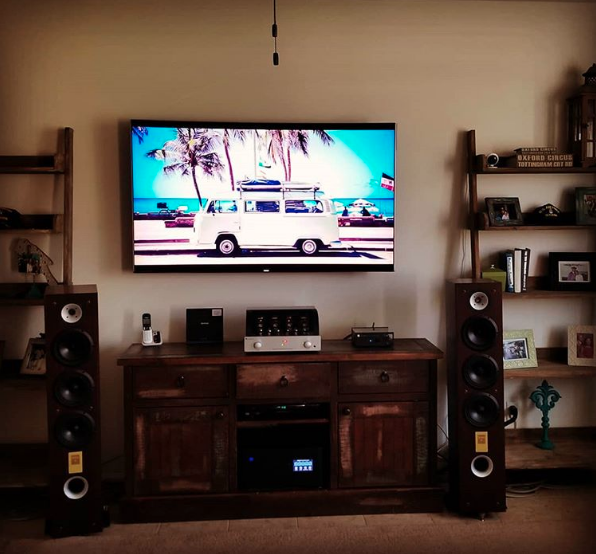 Today, in addition to his work as a consultant designing systems and studios for recording, mixing mastering, and playback, Barry spends the majority of his time producing, recording, and mastering all of the projects at Soundkeeper Recordings. 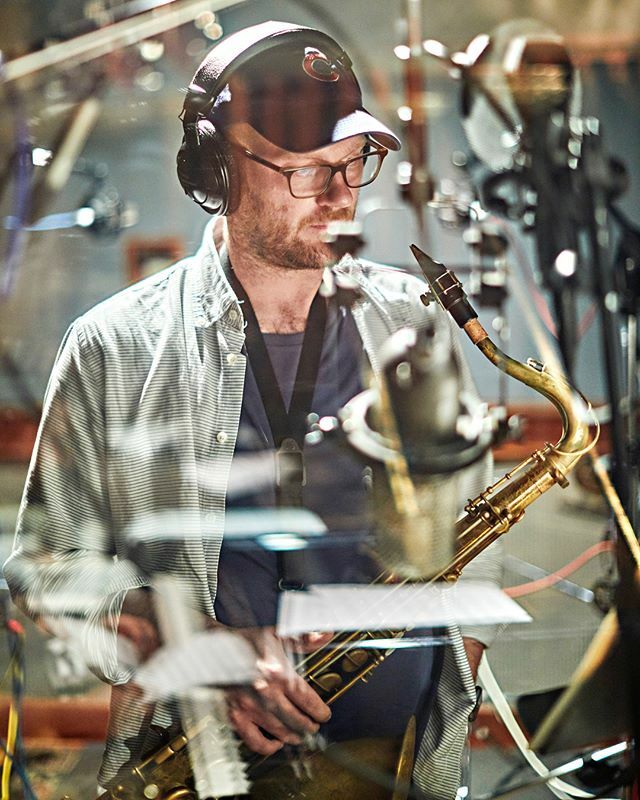 His recordings are made with all the musicians playing live, in real time, in order to capture the feel, excitement, and emotion of every performance. 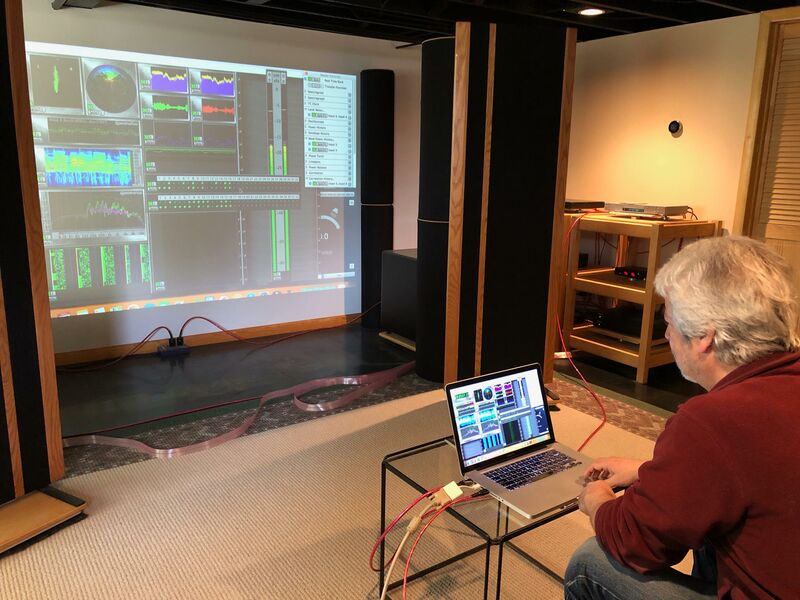 Some of Barry’s mastering credits include: AC/DC, Led Zeppelin, the entire Bob Marley & the Wailers catalog, Otis Redding, Pete Townshend, and Warren Zevon. 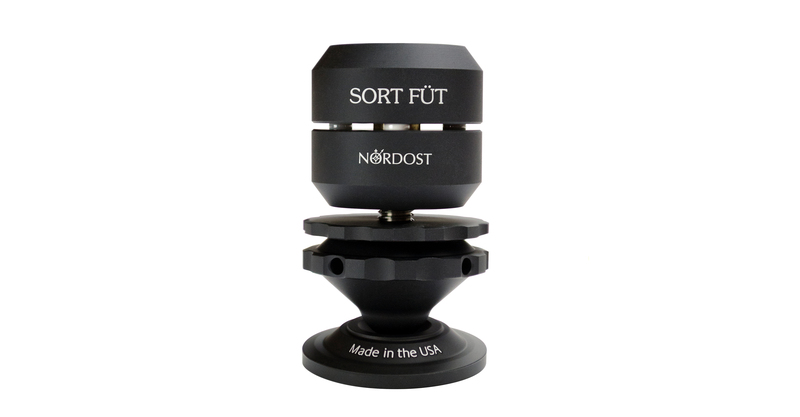 What does Barry have to say about Nordost? 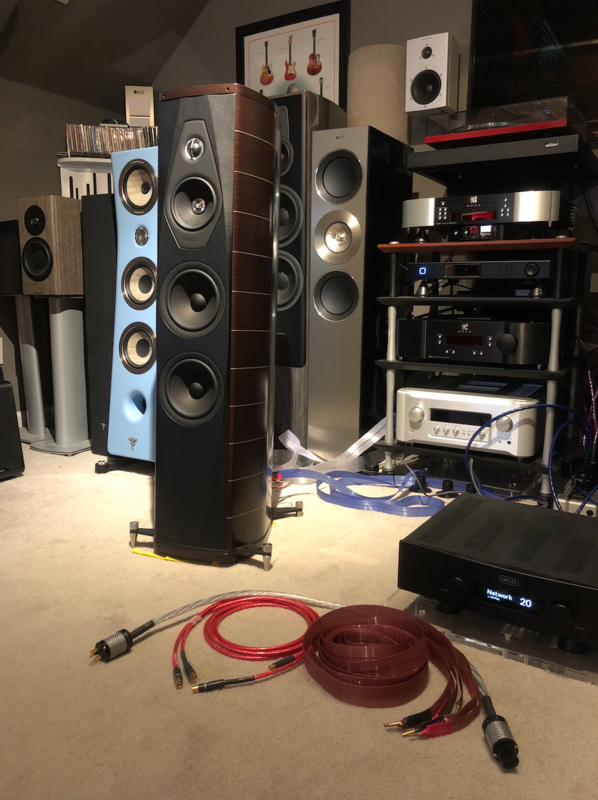 “When I first built my own studio/listening room, I auditioned a wide variety of candidates for cabling and kept returning to Nordost cables. 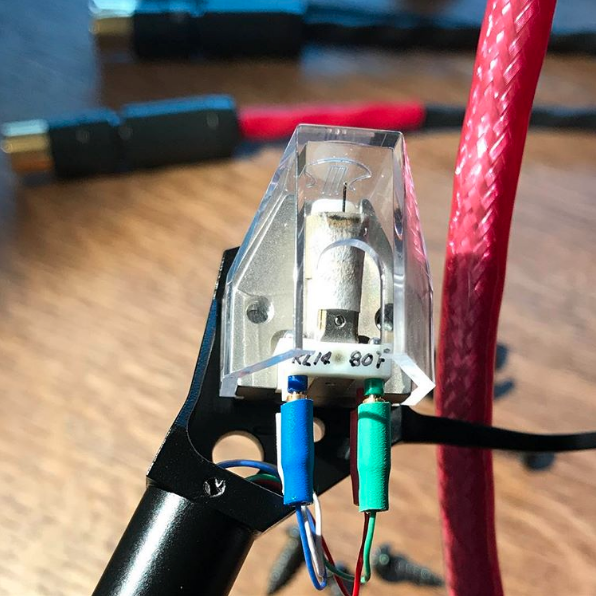 They always allowed me to feel like I was hearing past them, into the recording itself—which is exactly what I sought from the monitoring system in the studio. 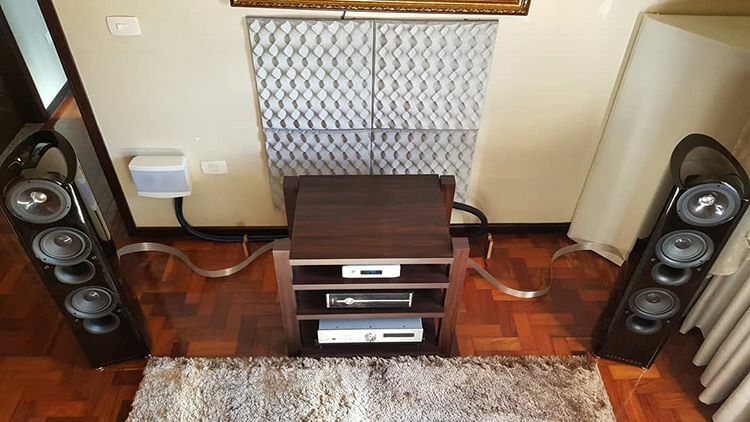 Barry is a proud user of several Nordost products including Tyr 2, Heimdall 2, Blue Heaven, Purple Flare, Ax Angel, and QRT. 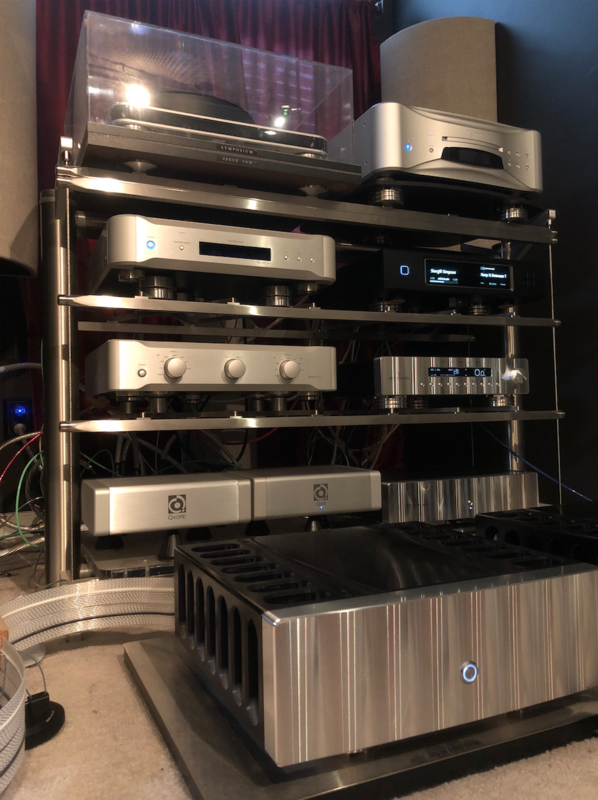 This month yet another fabulous review of the QKORE was released. 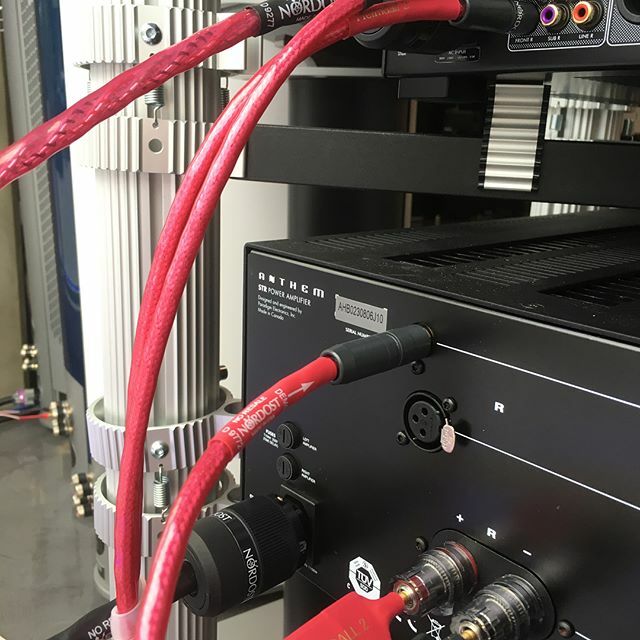 In his article, Peter Katsoolis of SoundSage! 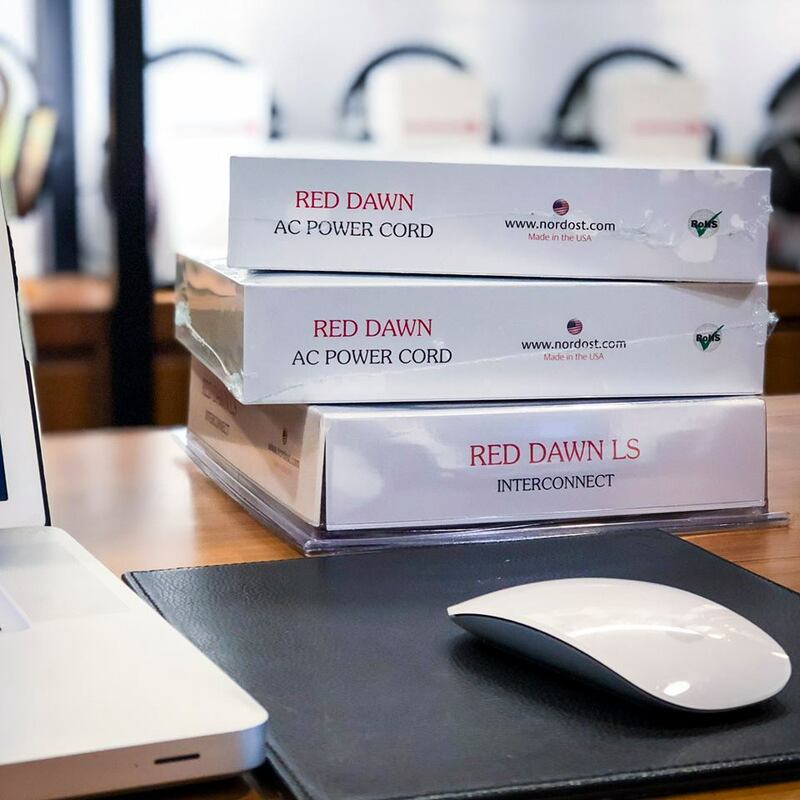 Australia, describes contaminated AC power as tainted blood, which can spread from component to component, wreaking havoc on the performance and sound of your system. 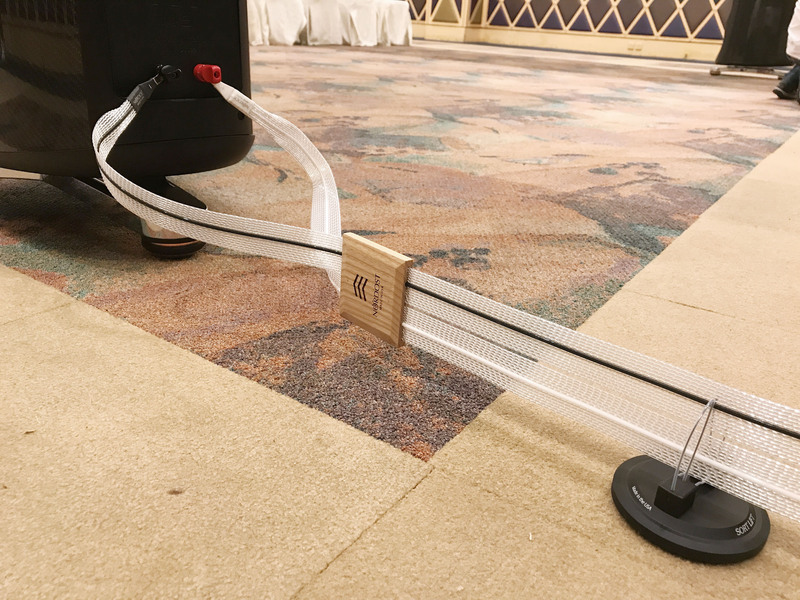 The cure, as Peter found, was QKORE. 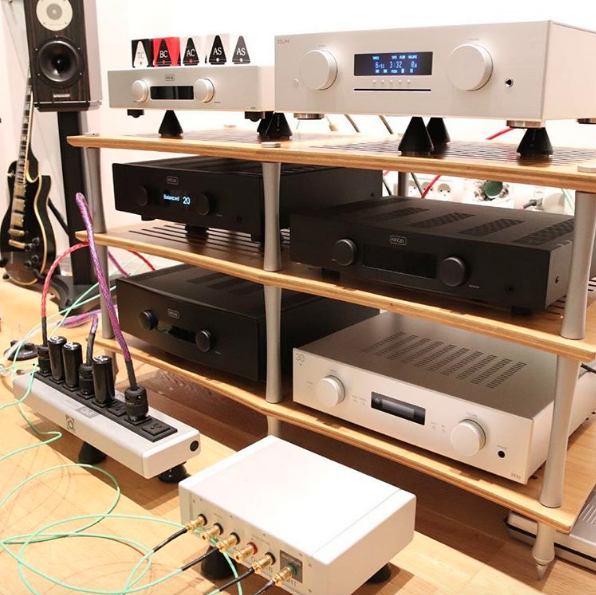 Come and join us for a night of demonstrations, comparisons and great music! 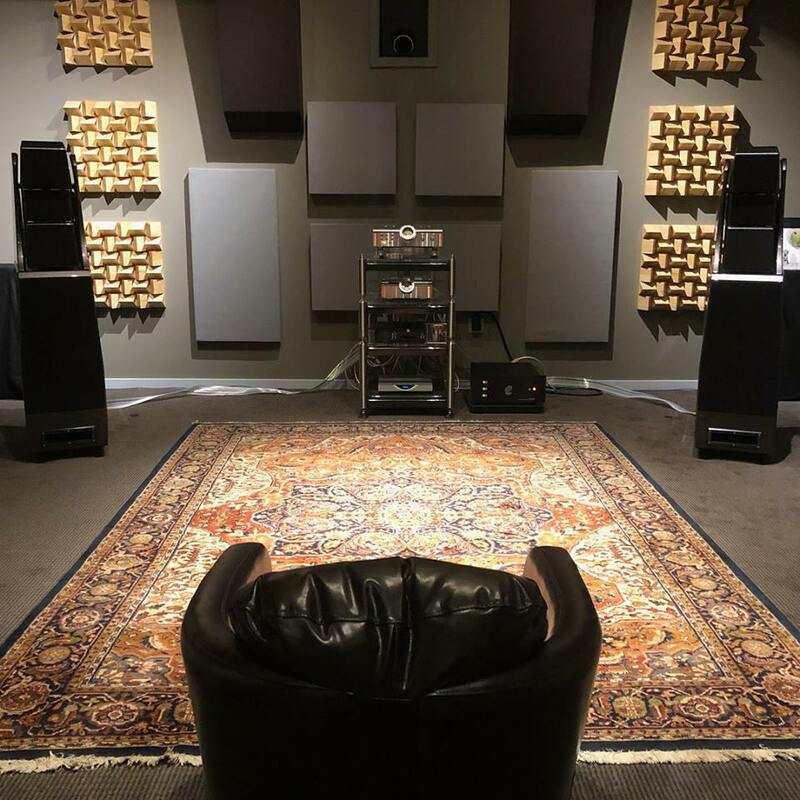 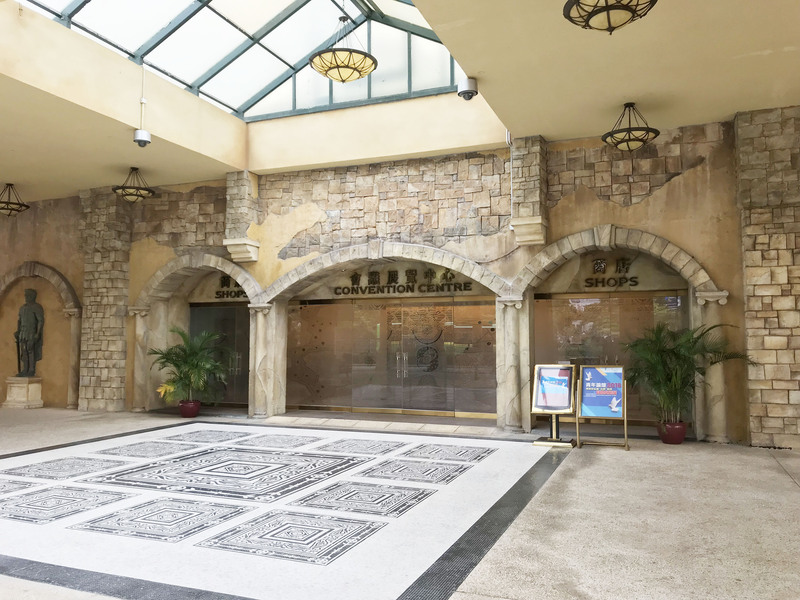 JS Audio, in Bethesda, MD, is hosting an event Saturday, June 16th, from 4-9 PM. 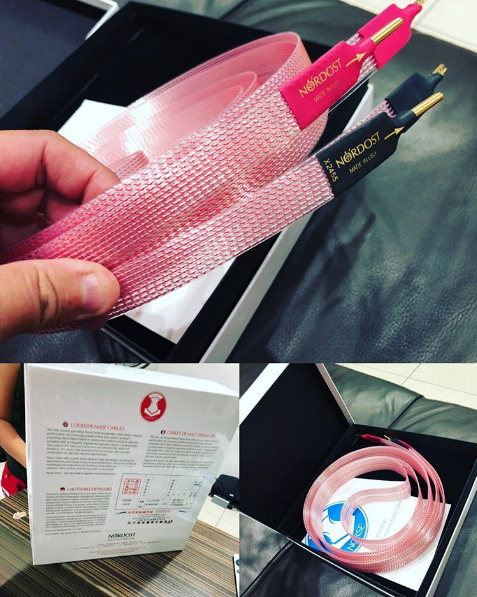 Special guests from Wilson Audio, dCS, D’Agostino, and, of course, Nordost will be there to present some amazing products! 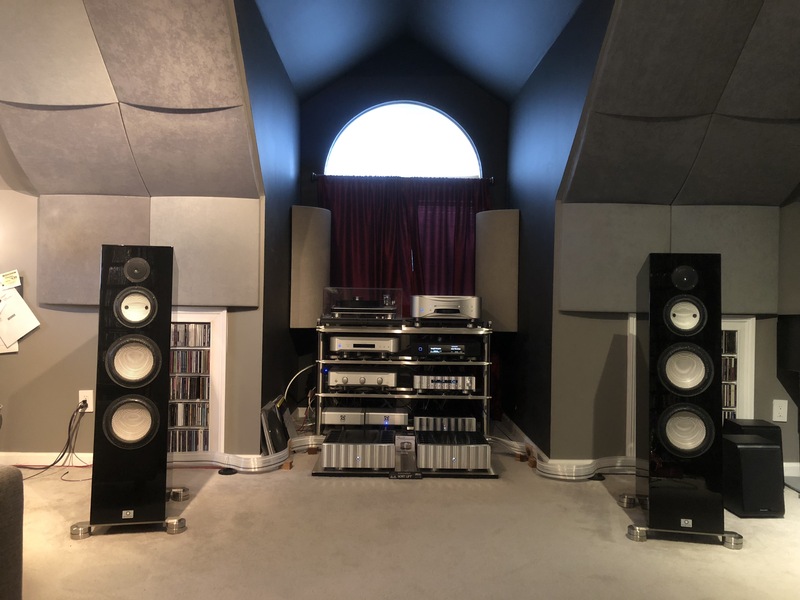 We hope that everyone in the DC area will be there to join in for this fantastic opportunity to hear these products at their best! 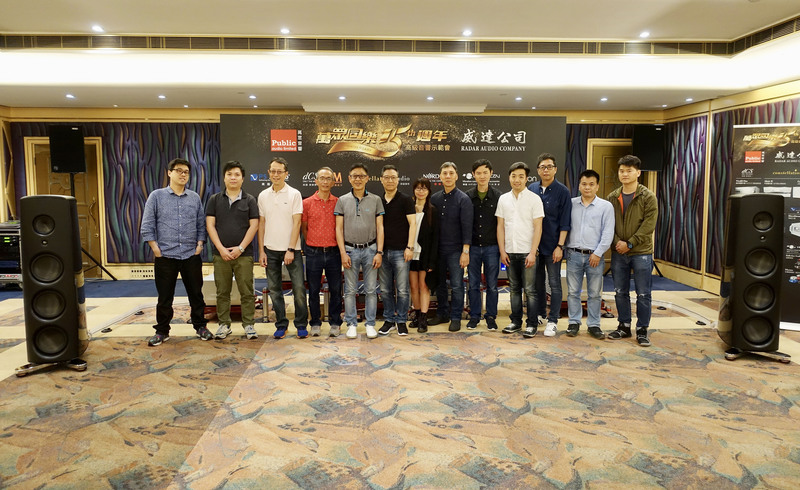 We are very lucky to have the support of wonderful dealers and distributors from around the world. 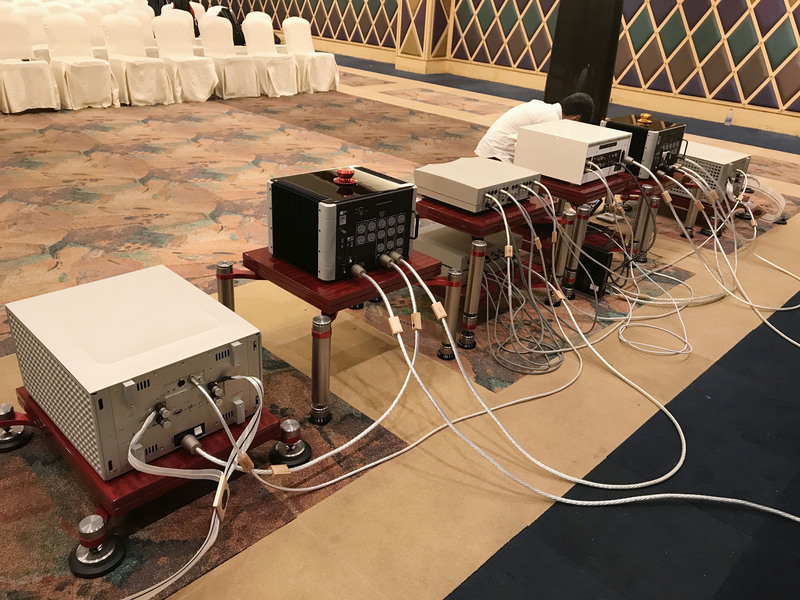 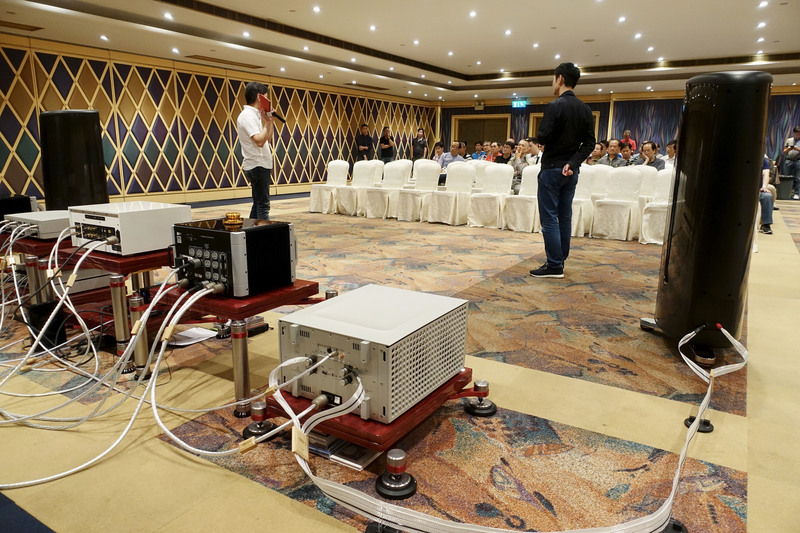 In order to spread the word, and the advantages, of using Nordost in a sound system, our dealers host specialized events for their customers to hear, first hand, the improvements that optimizing the cables and power products used in a hifi system can really make. 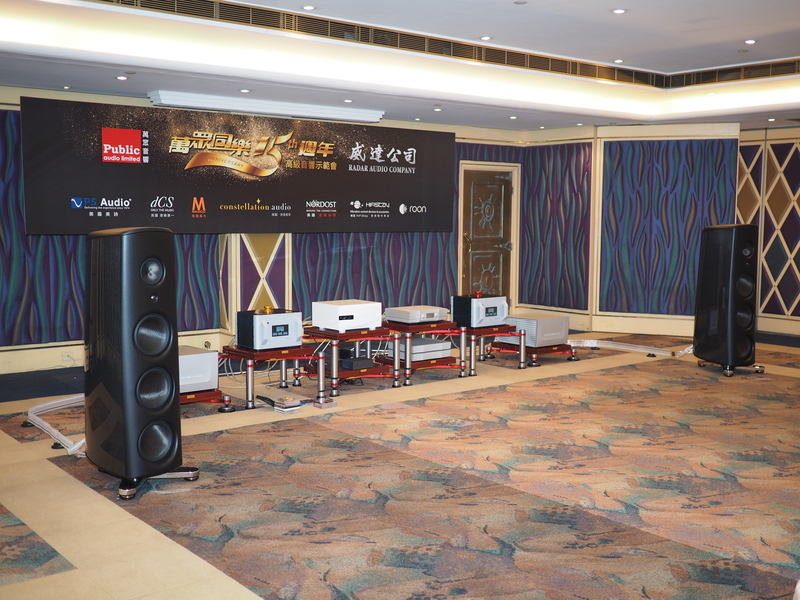 Last month, Radar Audio, our standout distributor in Hong Kong, held one such event in Macau. 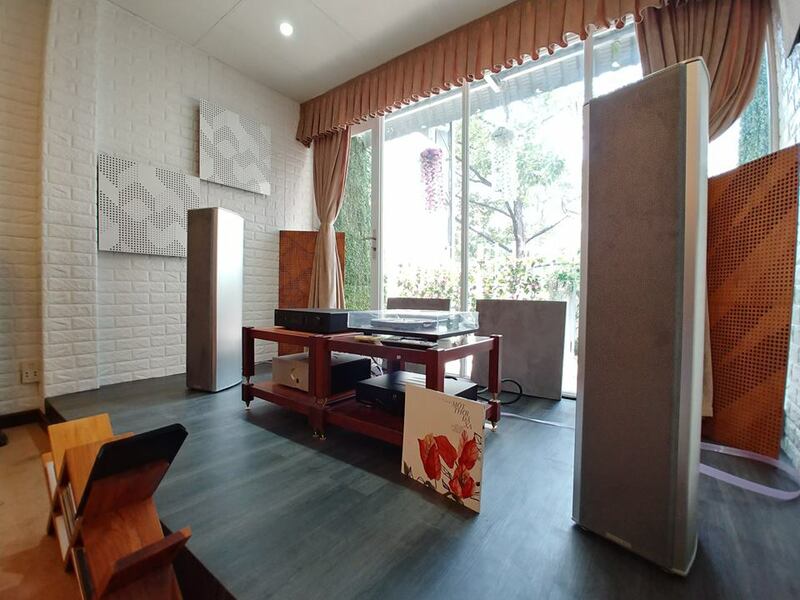 This exclusive audio event, featured top-tier brands including PS Audio, dCS, Magico, Constellation Audio, Hifi Stay, roon, and, of course, Nordost. 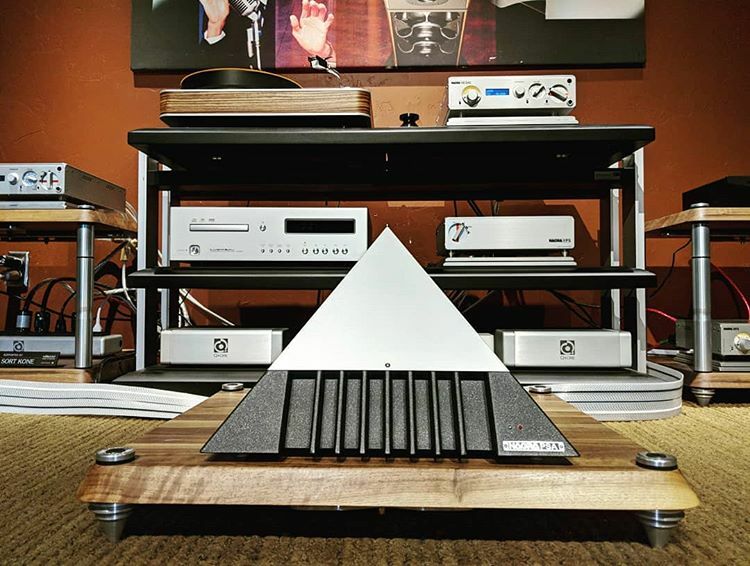 Thank you to Radar for putting on a great show, and for always representing Nordost so well!